I got this shower gel in a christmas gift box and i fell in love with this shower the first time i used it! I think it is meant to smell like honey but it sort of reminded me of a sort of toffee scent. 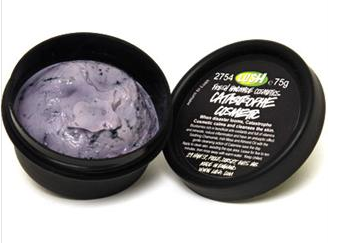 It leaves your skin feeling really soft and smelling lovely! In the gift box you receive a 100g bottle which is a bit tiny but great for a little test pot for you to decide if you like it or not before you buy a huge bottle. The only issue with Lush is the prices are quite high (for this shower gel prices range from £4.25 to £14.95) so i haven't purchased another bottle yet but this is definitely something i will think about buying in the future when i have a bit more money! 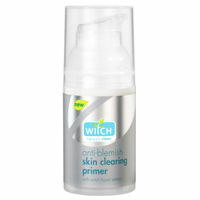 I first saw this primer in a magazine and i thought it looked really good as i use lots of witch products and they suit my skin really well! This primer helps stop my make-up cause any spots or blemishes and it also helps perfect the skin so it's easier to apply foundation. And it doesn't smell weird, like i've found other primers do. The only downside to this is that i found it hard to find. I searched quite a few Superdrug stores until i finally found it, but this may have just been because it's a popular product so sells out quickly. 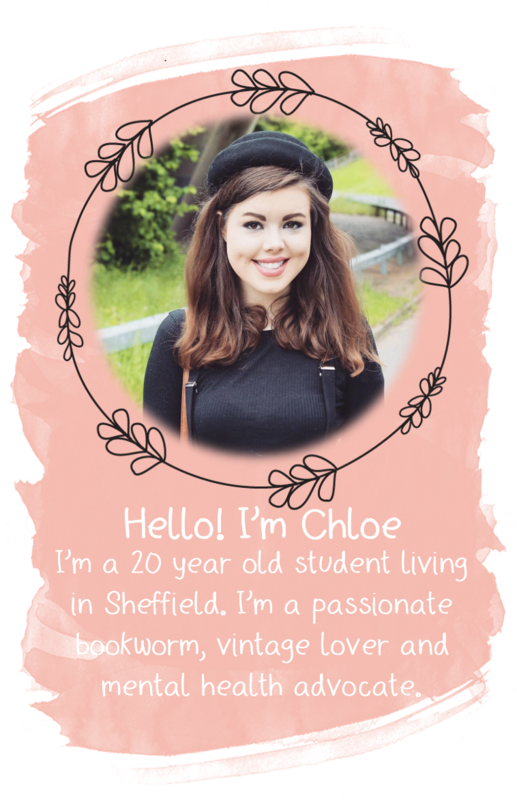 I have read so many posts from other bloggers saying how amazing this was so i thought i'd try it out to see if it it worked, and it does! I've used so many different liquid concealers before but i've always found that they only lasted for a few hours at a time. This concealer completely covers up any blemishes i have and doesn't leave my skin feeling like it's covered in mud! It lasts me a whole day (8am until around 9/10pm) and doesn't seem to be as bad for my skin as other make-up products are! This shower gel smells incredible! Honestly! It reminds me of this strawberry jelly and ice cream fizzy drink i used to have when i was little and it leaves my skin feeling so silky smooth and smelling delicious for ages! So these are my january favourites! If you have used any products you think i might enjoy, i'd love to hear about them! And if you want any more info on any of the products i've mentioned today, i'll be happy to tell you!